SekurPay® is a patented legal electronic starter interrupt unit that motivates high-credit-risk customers to pay in a timely manner. SekurPay® is a M2M asset management solution that's both scalable and reliable with a full loan, Payment and contract management facility. 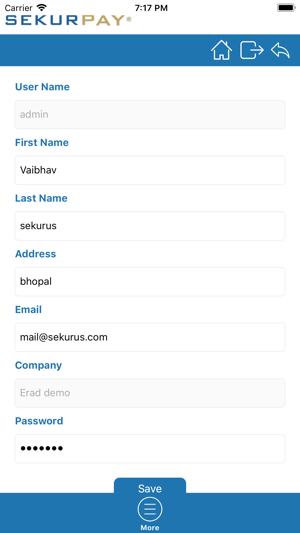 Ready-to-use web interface, and also provide an API you can use to seamlessly integrate with your own core banking, ERP, CRM and contact management system. At a time when providing automotive financing is riskier than ever and approximately 30% of sub-prime loans require collection activities, reducing payment defaults and related collection costs is the only way to keep your profits healthy. 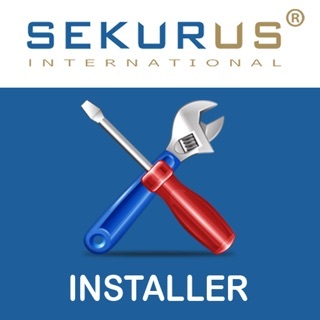 Sekurus -SekurPay® payment protection is your solution. 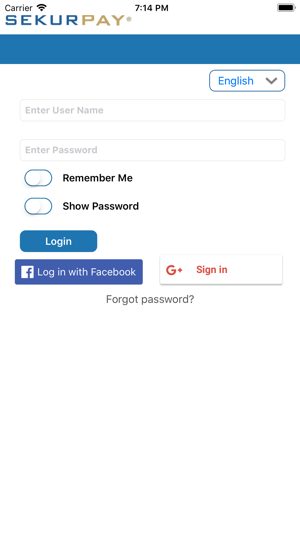 Now you can interact with a vehicle remotely using satellite and wireless networks and the SekurPay® password-secured, web-based application and its integrated Mobile App . 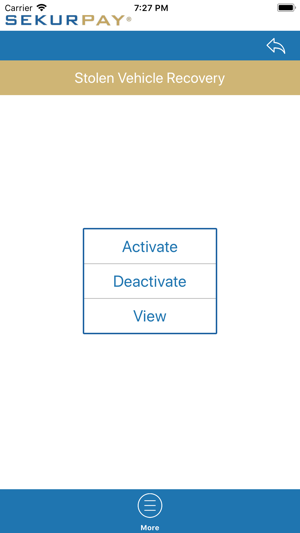 Once the asset management solution is installed, you can use the Warn feature to remind the driver that a payment is overdue. The driver will hear a loud beeping for a full 30 seconds every time the ignition is engaged. If repeated warnings are ignored, you can use the starter-interrupter to disable the vehicle remotely so the vehicle will not start. If no payments are made even after disabling a vehicle, the GPS can locate a vehicle in just a few seconds for repossession. Drivers cannot remove the SekurPay® device without your knowledge, because a Power Loss Alert is sent to you immediately if the power supply is removed by tampering and the Vehicle is disabled. It solves the finance dilemma by making it possible for a car buyer to purchase and finance a vehicle. 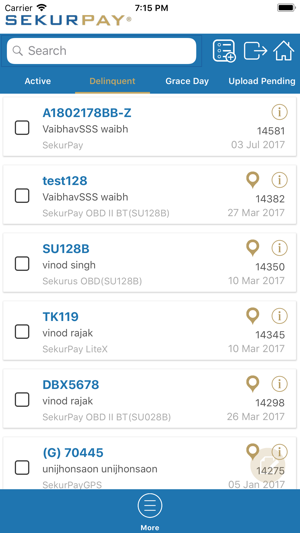 Using SekurPay® App users can use the same username and password used on to manage the contracts and device under their company profile, make changes via SekurPay® mobile app including all the administration functions. Learn new collection strategies that emphasize customer satisfaction and automation with a positive impact on your bottom line. Reduce your risk of "skips"
SekurPay® lowers your risk, cuts your collection costs and increases your cash flow. It will help your Buy Here Pay Here business succeed!